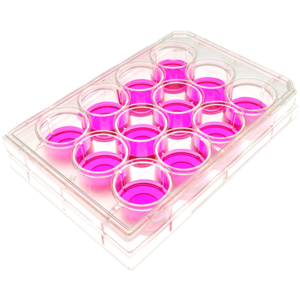 MatTek glass bottom dishes combine the convenience of standard size 35 mm and 50 mm disposable plastic petri dishes with the optical quality of glass, providing superior microscopic images. For most applications, No. 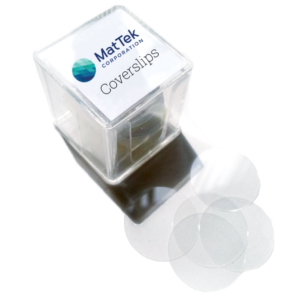 1.5 is the preferred coverslip thickness, especially for optimizing image quality with high numerical aperture objectives. 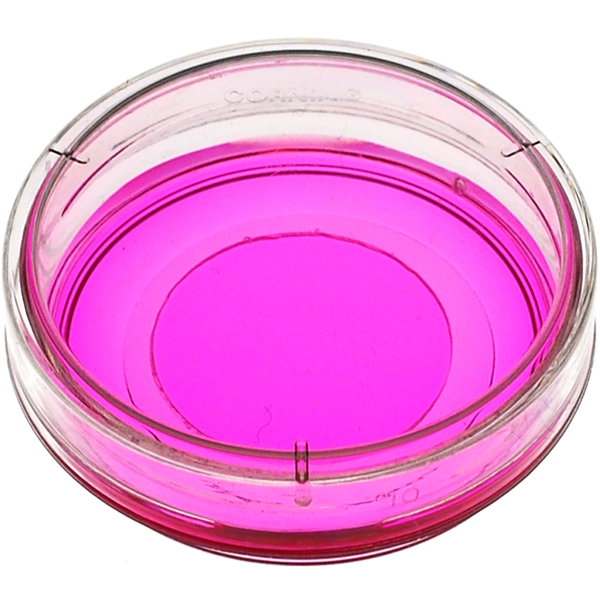 A poly-d-lysine coating ensures cell adherence to the glass. 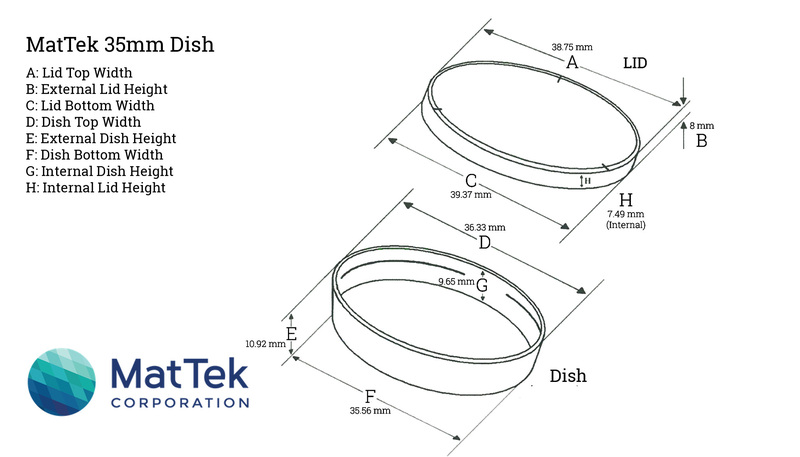 All MatTek dishes are sterilized with gamma-irradiation. 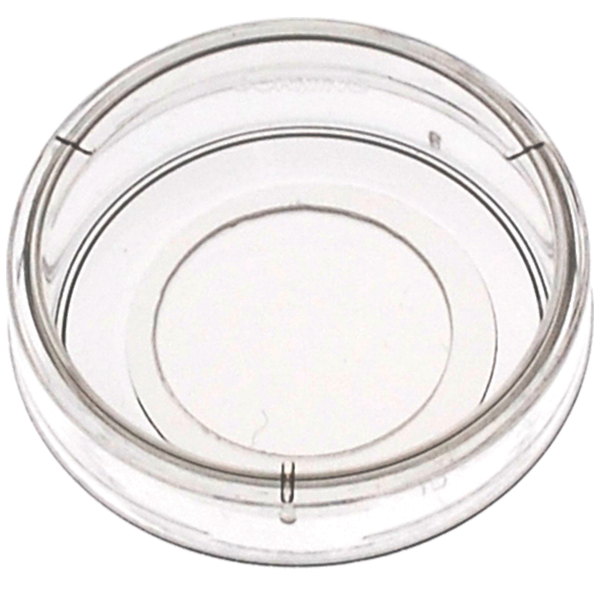 View our entire selection of 35 mm glass bottom dishes.